Office invitations are formal invitations that may be given to different members of the company, depending on the purpose that it may serve. 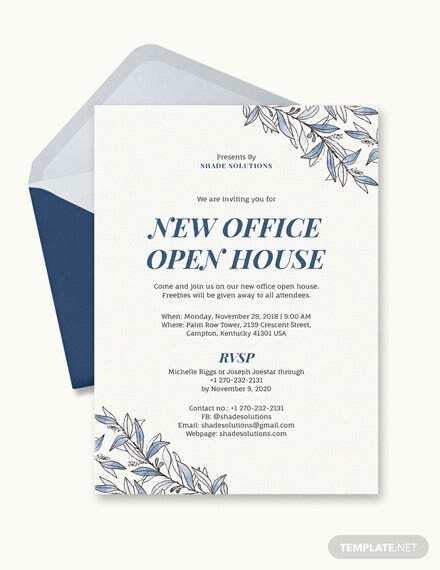 Office invitations usually contain information about professional transactions and the items that are needed to be known by the receiver of the invitation regarding a particular business or corporate event. 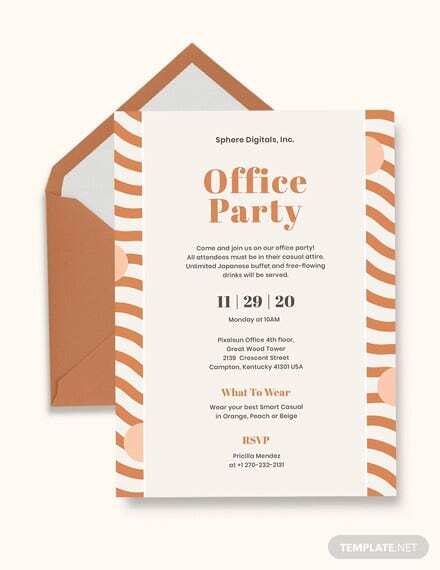 We can give you samples of office invitation templates should you be needing samples of this kind of document. 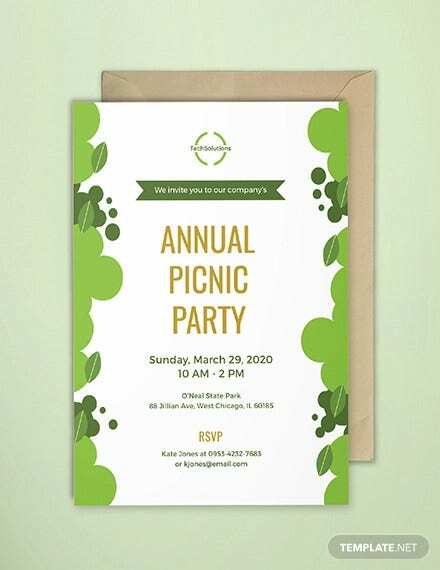 Other than that, we can also provide downloadable invitation templates to serve as your references in creating different kinds of invitations used for various occasions. It can tell an employee that he or she is invited to a conference where the company or the office where he or she works for is a member or a partner. 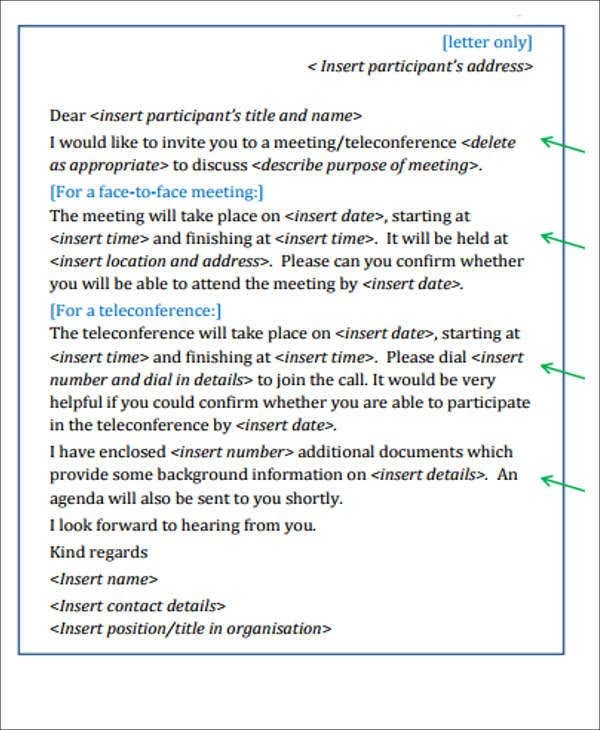 Employees need to be notified through an office invitation so that they will be aware of the things that will happen during the conference and the items that they need to prepare before going there. 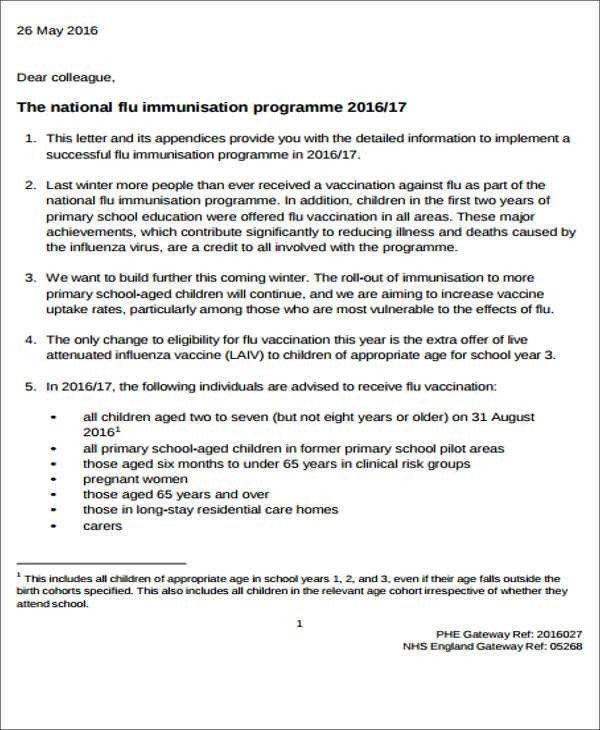 Office invitations may also be given to an employee to inform him or her that there is a staff training that will be held for a duration of time. These training may include different sessions and program. Other than that, there can also be gatherings over meals where different office transactions and operations will be discussed. 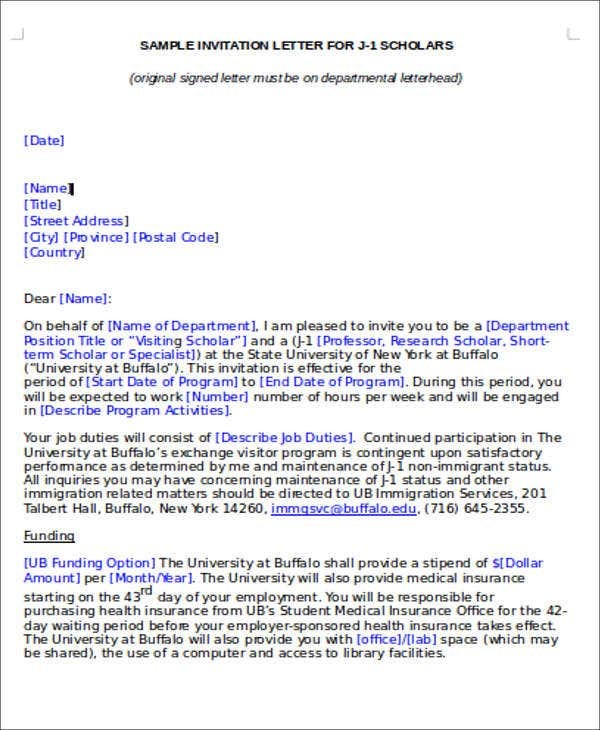 An office invitation is also used to give references for an invite from an entity. An employee may be invited to be a guest, an audience, or a lecturer for a particular themed event related to the business operations of the company where the employee is currently working at. 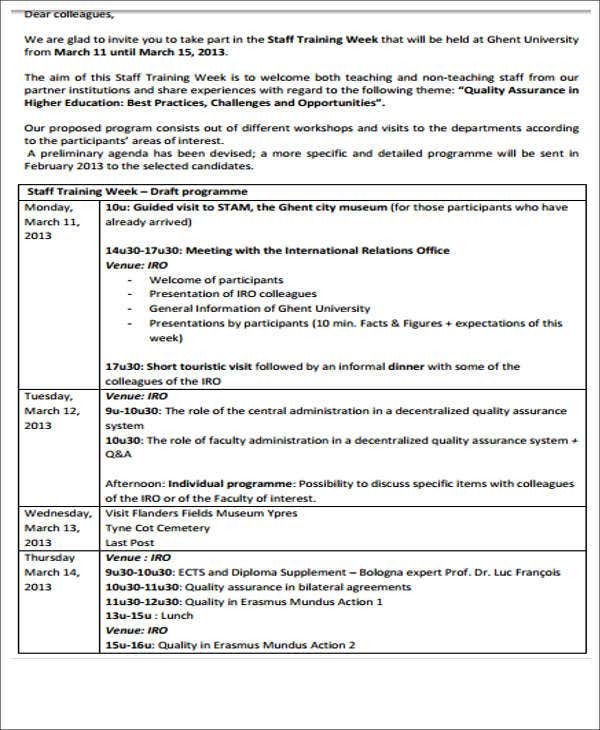 Other than our office invitation templates, you may also browse through our conference invitation templates. The name of the entity who has given the invitation. The basic information of the entity to the receiver of the letter. The purpose of the office invitation. 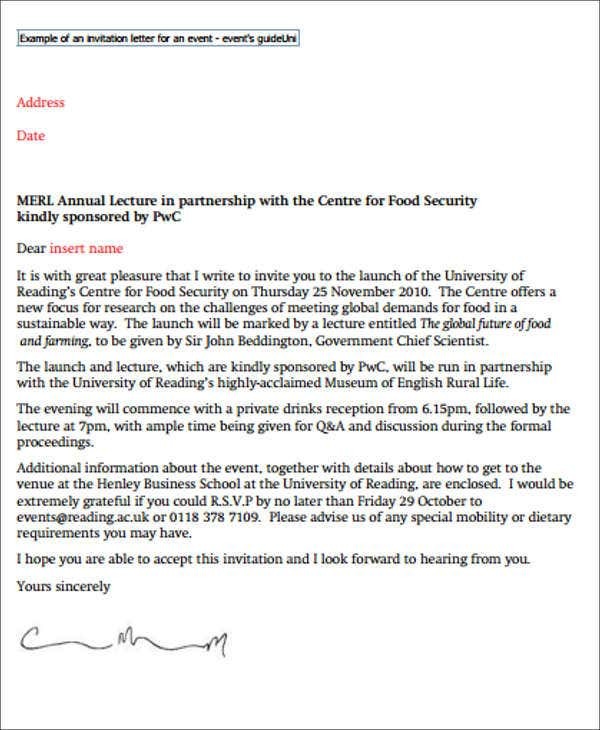 The event that is related to the purpose of the invitation. Specific dates, times, and program duration that the receiver of the office invitation needs to be aware of. The people who are involved in the particular event or meeting. The program that is to happen regarding the business transactions that are needed to be done. The reason why the particular employee has been invited in the program. Since the schedule of the people who are in the business industry is always packed with activities, it is essential for them to know the schedule of the event so they can make themselves free from other obligations during that day. Professionals need to prepare for events that are related to the company and the business as how they present themselves and the readiness that they can show reflects the person that they are in the workplace. The basic information about the event is needed to be known to assure the guests that they are knowledgeable of the things that will happen to the event and the items that they may expect from it. 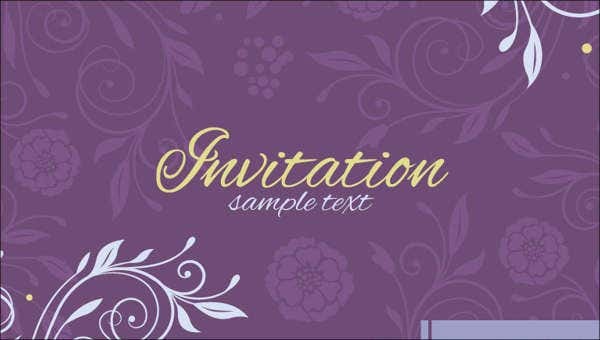 Aside from our office invitation templates, our samples of business invitation templates are also available for download.